Datacolor is committed to timely and transparently inform the capital market by complying with the listing rules of the SIX Swiss Exchange. 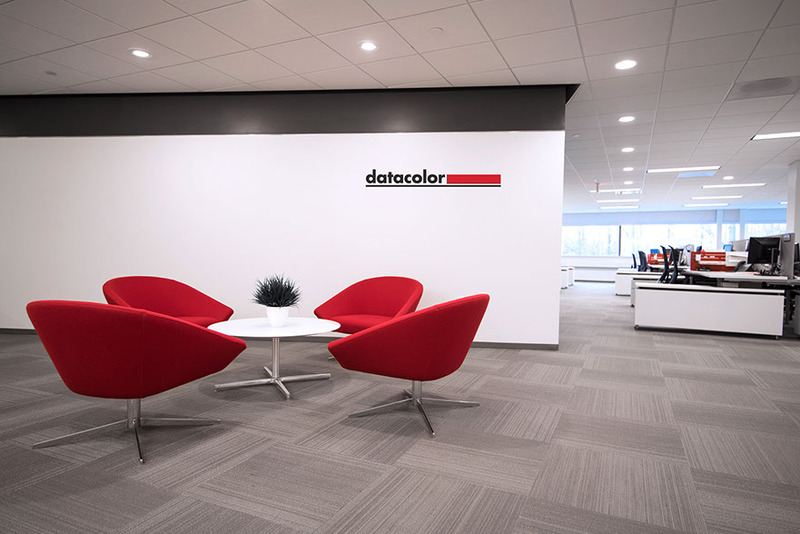 Datacolor strives for on an open dialogue with investors, shareholders and the media. Media Information Please register to receive Datacolor’s media information in realtime.